Athletic Dept to give the academic side $5.8M from new TV contract! Great news – just as President Gottfredson promised the Senate he’d try and do! This will certainly help reduce the expected tuition increases! One Response to Athletic Dept to give the academic side $5.8M from new TV contract! 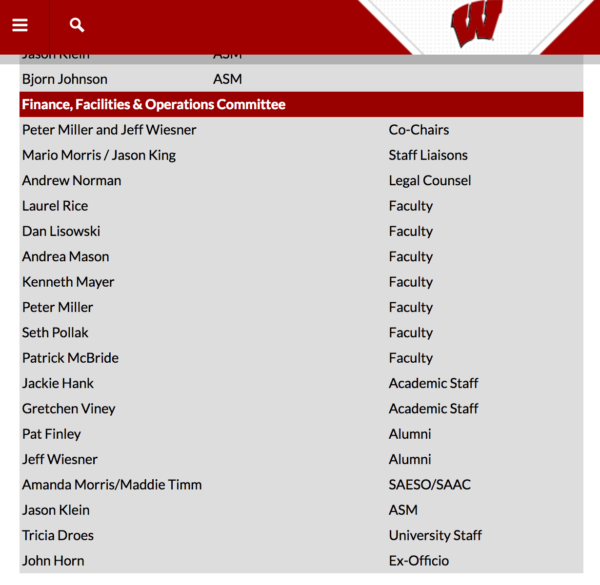 I wonder, what is the subsidy (if any) to athletics at UWisc?